Read More Sleep Less Blog: Wife Number Seven Interview and signed paperback giveaway!!! 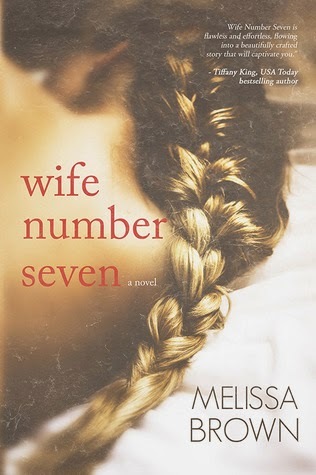 Wife Number Seven Interview and signed paperback giveaway!!! And so much more than the oppressive wedding band that adorns my finger--the same band that each of my sister wives wear. 1. Who was your inspiration to write Wife Number Seven? I've been fascinated with polygamy for years. I read Carolyn Jessop's autobiography called "Escape" several years ago and was captivated by this secretive and devout group called FLDS. When TLC started to feature polygamist families, my interest in the topic was revived. While driving to have dinner with a friend last summer, an idea popped into my head. A young girl dressed in the FLDS garb, standing at a fence with a boy, who looked angry on the other side--their fingers intertwined. 2 Is there any particular author or book that influenced you in any way either growing up or as an adult? Growing up, I read all different kinds of books, but was very drawn to the drama of V.C. Andrews books, one in particular called "My Sweet Audrina" was my favorite. It messed with my head and I LOVED it! As an adult, I love reading anything by Suzanne Collins, Tarryn Fisher, Colleen Hoover and Tracey Garvis-Graves. 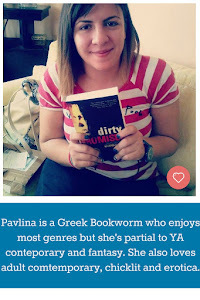 3What kind of books do you enjoy reading? Do you read the same genre you write? I'm a dystopia junkie! 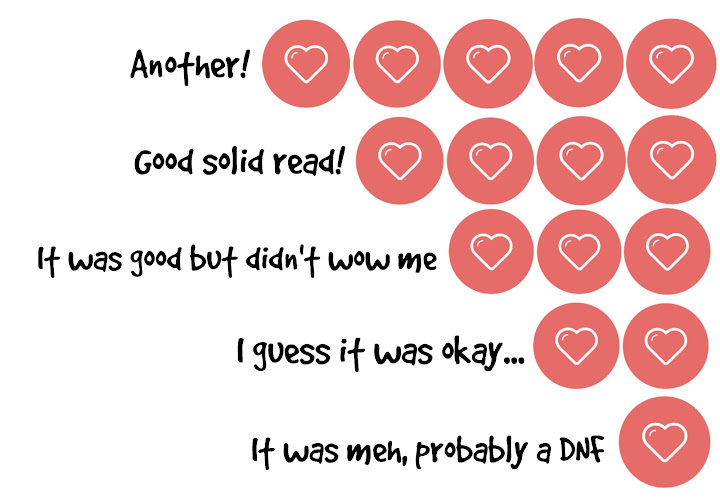 I LOVE dystopia, but am also a reader of contemporary romance and psychological thrillers. 4 Can you tell us a little bit about yourself? I'm a wife and mom. I have two awesome kids and we live in Illinois. I love baking and I'm a little obsessed with actor, Henry Cavill. I'm a pop culture junkie and I get hooked on television series like Greys Anatomy, New Girl and True Blood. My newest obsession is The Leftovers---I'm fascinated by the concept of the rapture, and what happens to everyone else who is left behind. Also, I really enjoy Tom Perrotta's books---I like how he views the day to day lives of average people. He finds the beauty and the darkness in our everyday surroundings. I am not into the reality T.V. of the sister wives but this book does catch my eye, I want to know what happens.